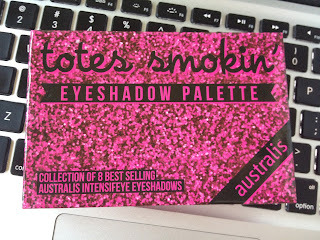 I read about this palette on Mishelle's Sleepy Time and I was dying to get it. 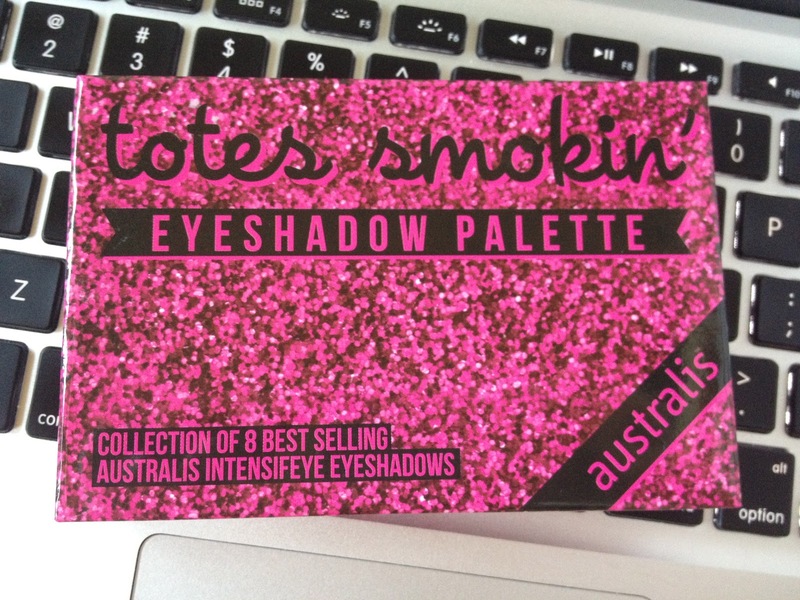 I've spent the last 2 weeks hunting this down at my local Priceline and Target but it was never in stock. I finally found it today when I was driving around Sydney checking out houses (anyone want a housemate?! I'm trying to move out!) at the Burwood Target store (there's still about 20-25 on the shelves if you live nearby!). I'm not a big eyeshadow person but it's nice to have some eyeshadow handy. I didn't think through the swatches properly so they've been swatched in the opposite order. These can be applied both dry and wet. I recommend applying them wet though to get a really nice colour payoff. 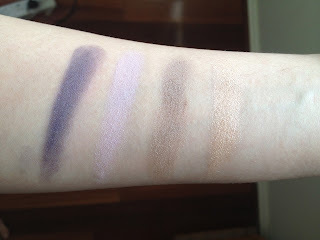 My photos look a bit washed out but the eyeshadows are actually really pigmented. They're also really soft and easy to work with. Check out Mishelle's Sleepy Time for some amazing swatches of this palette. 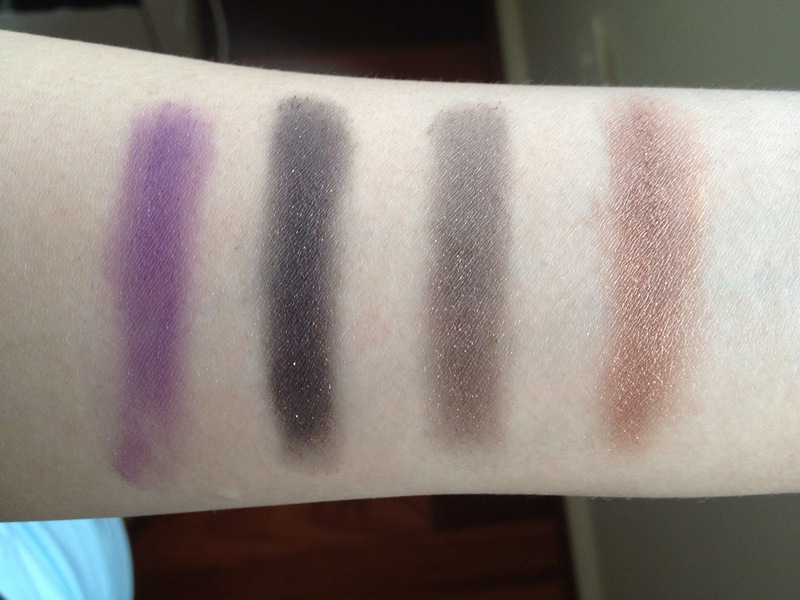 She did a comparison of wet and dry swatches. I tried my best but I couldn't get photos as good as hers so if you're interested, follow through on the link and check her blog out! I picked this up for $10. I'm not sure if it's limited edition or not but it's worth picking up if you can find it! You got it for $5?! Where?! 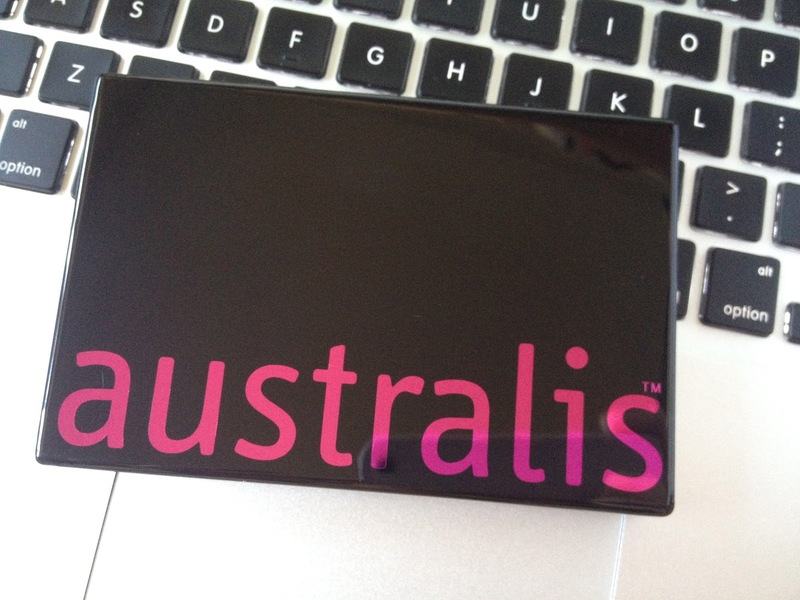 Thanks Jen :) I'm glad that you could find this palette, it's a steal! I was debating not buying it but I kept thinking about your post and how amazing your swatches were! They're out there! I don't live near Burwood but just happened to pop in. 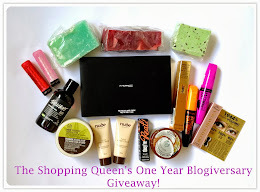 Should come live in the east and then we can do massive Sephora hauls and save on shipping!!! 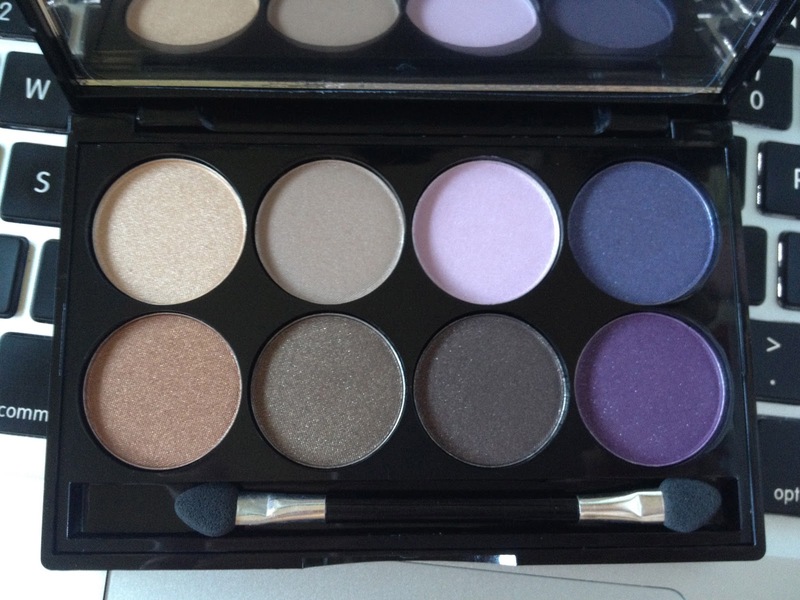 Loving the colours in this palette! My favourites are the gold, taupe and brown shades :) Thanks for sharing, I might have a look around for this, at $10 it is a bargain! Gorgeous colours! And the price is fantastic!! Sorry. I don't do follow for follows but I'll check out your blog :) I love reading blogs. 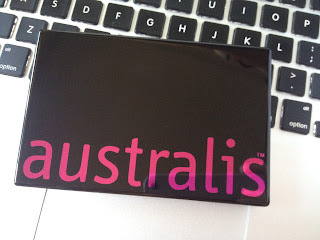 Yay I finally found this palette today! I've been wanting it for a while. Picked it up for $4.83, so happy.